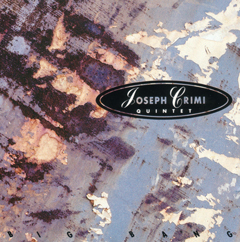 "...He has this creamy tone that we like at Dewey REDMAN, with a stalk of this luminosity of the stamp and the sentence, that we find at John's SURMAN's..."
“...The originality rich in new possibilities far from the fashions, with a real sound of set allying writing and improvisation in a subtle dosage...”. 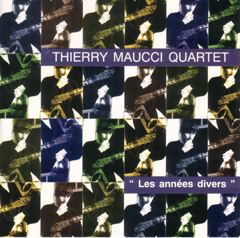 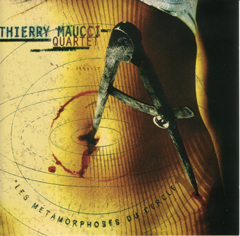 "...Thierry Maucci has a fat, rich sound on the sax tenor and baritone, with a tone a little more leaks out and urgent on the alto..."
"Their compositions and improvisations are filled with lunar poetry, with rhythmic explosions, with monotonous chants and shouts, and blues and contemporary music". 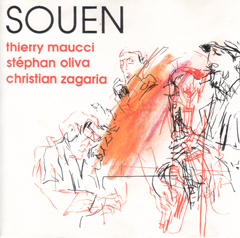 "Thierry MAUCCI's sound is big, warm and flows with a big ease"
"...Thierry Maucci also takes soloes very hardly, very 'free' ... "